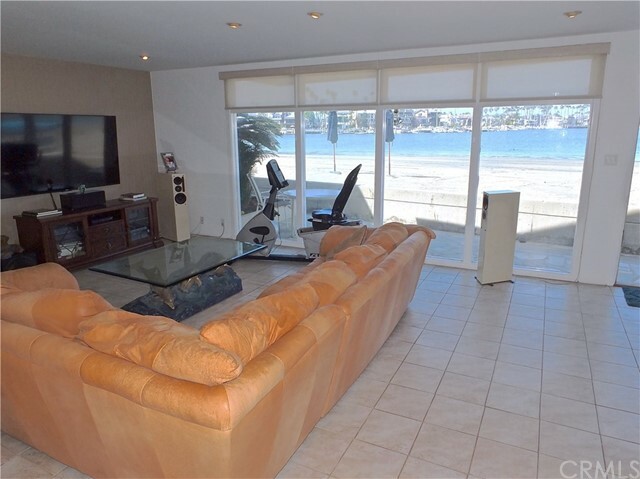 Peninsula Bay Front contemporary home. 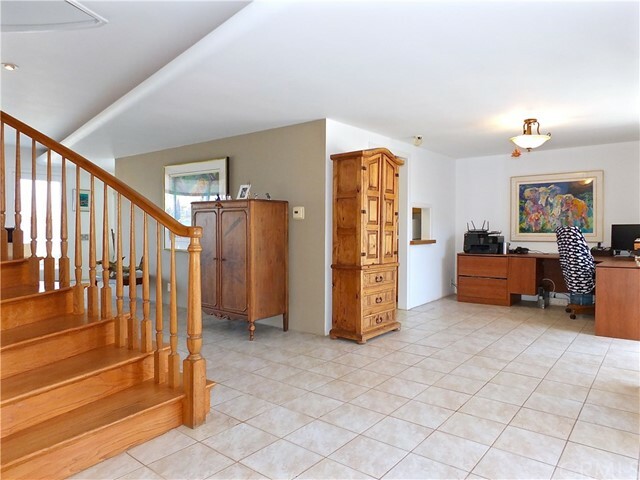 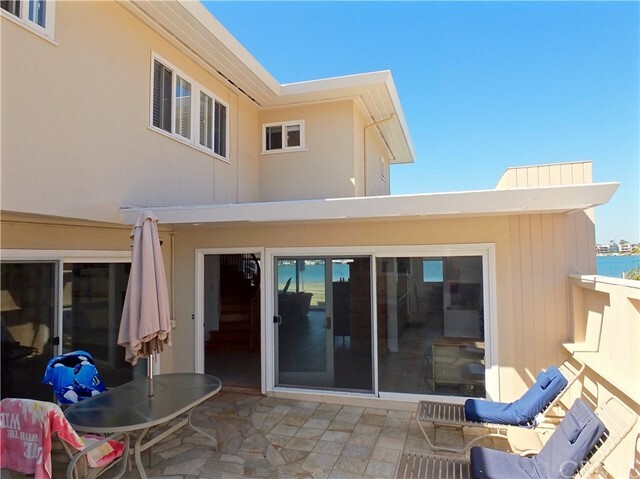 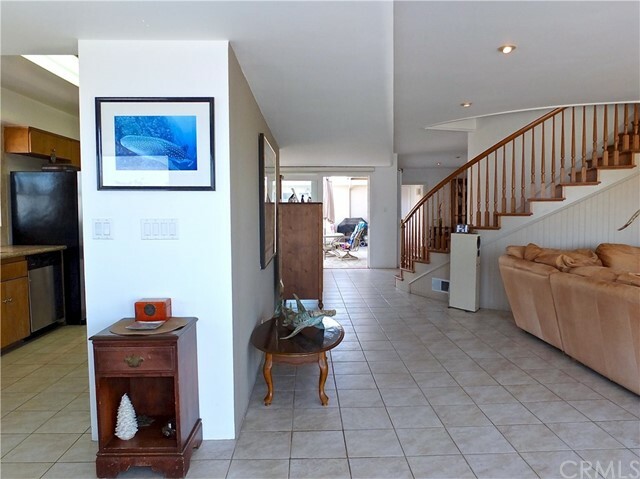 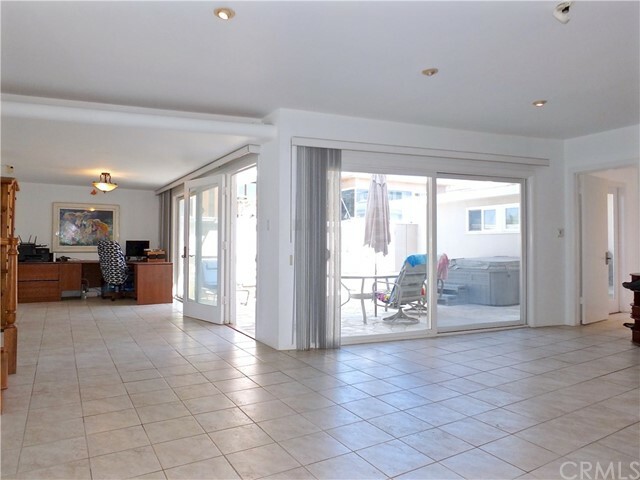 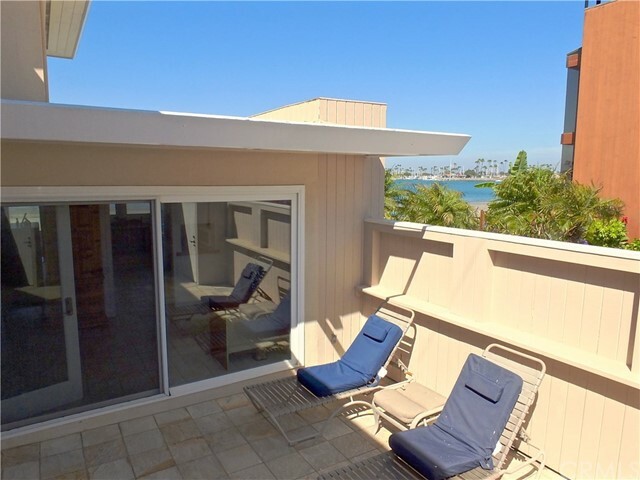 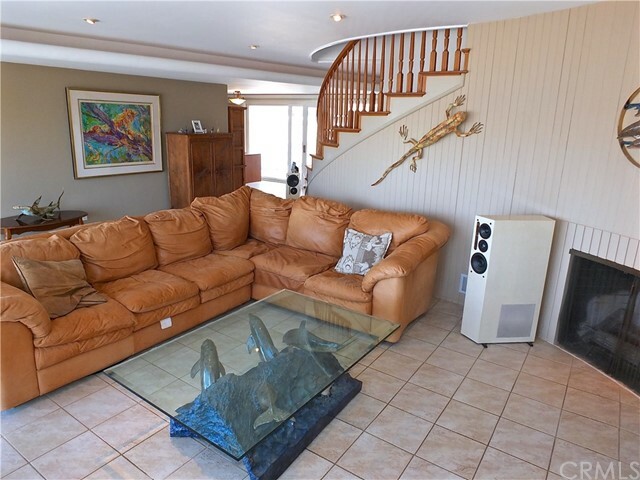 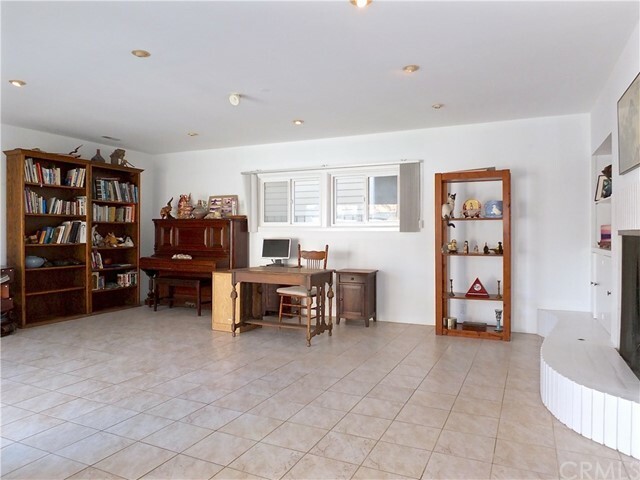 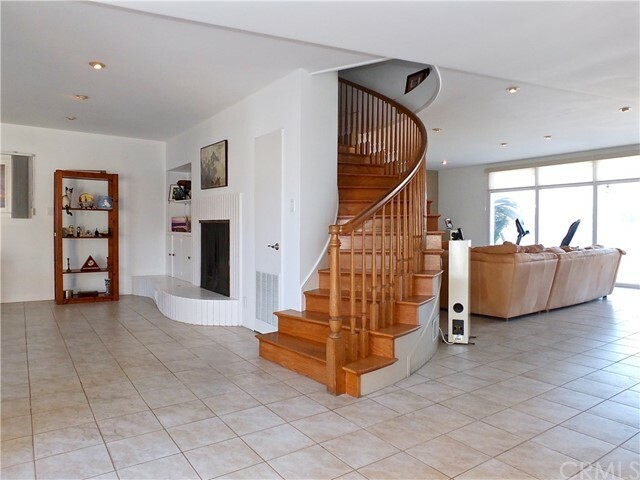 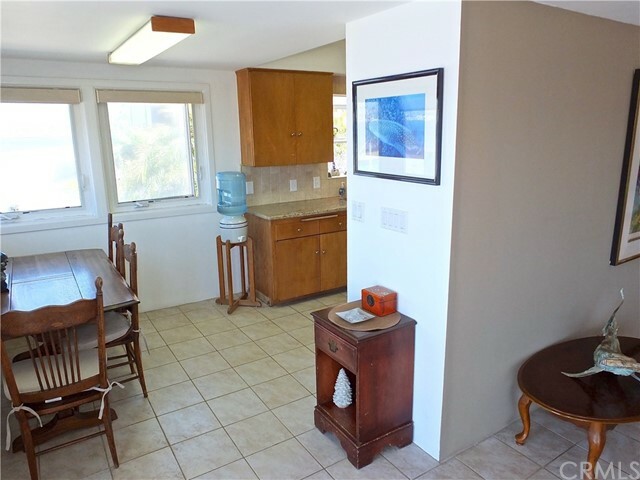 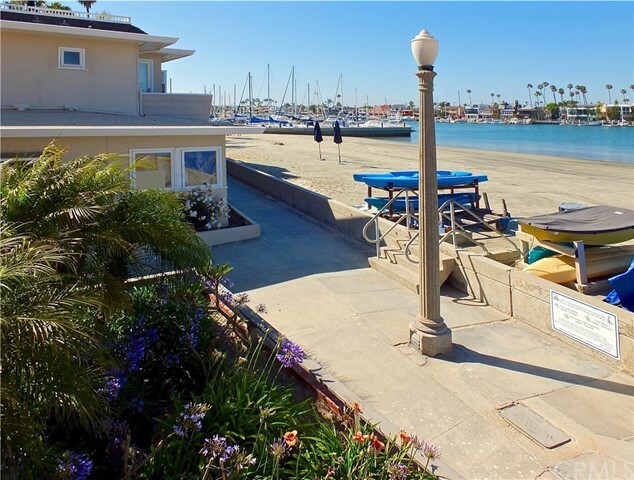 A rarely available oversized corner location with the beach at your front door and breathtaking bay and mountain views. 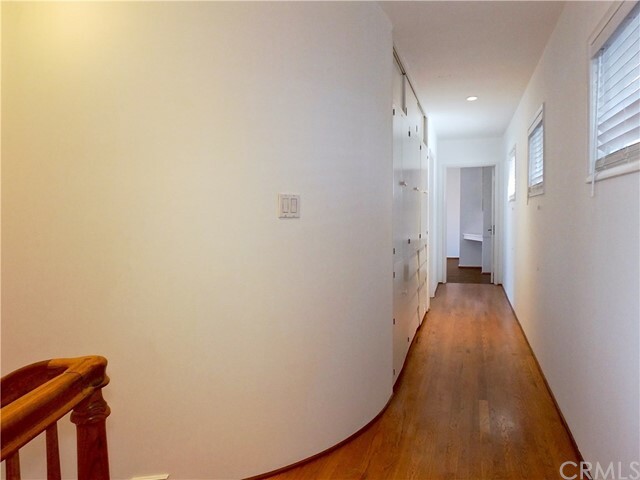 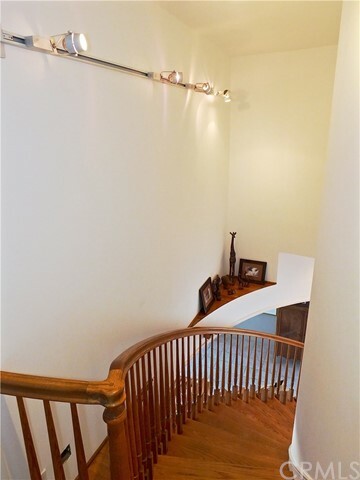 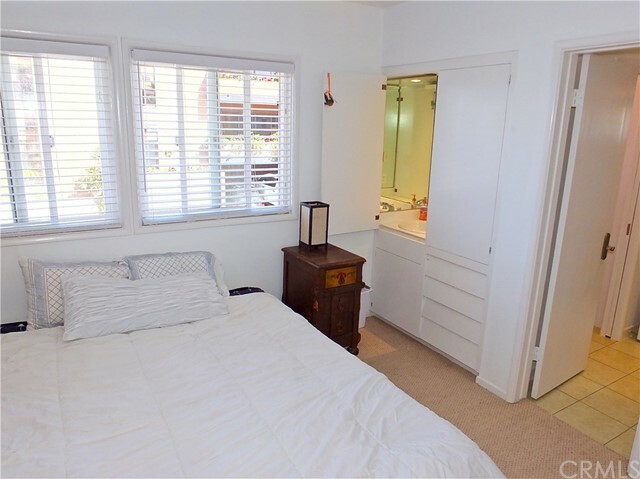 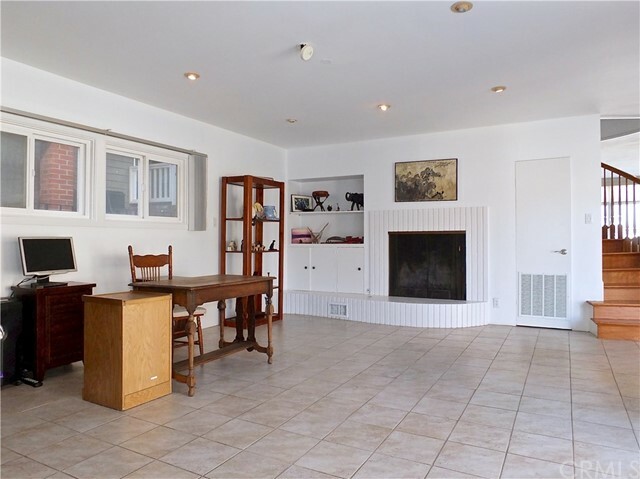 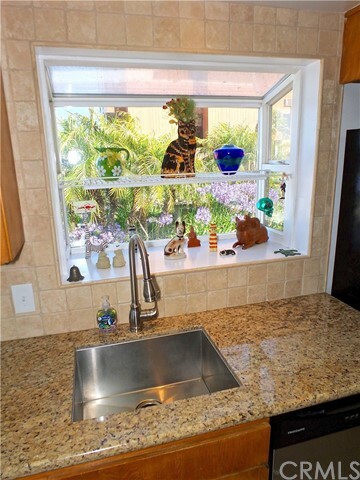 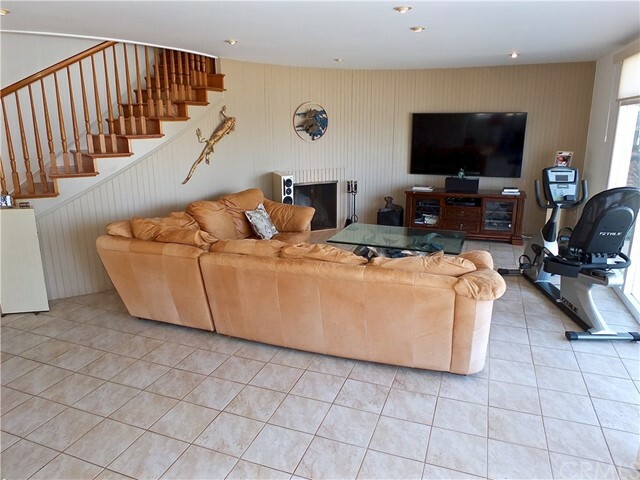 This three bedroom, three bath home of over 2500 square feet includes a secluded and private inner courtyard along with an oversized two car garage. 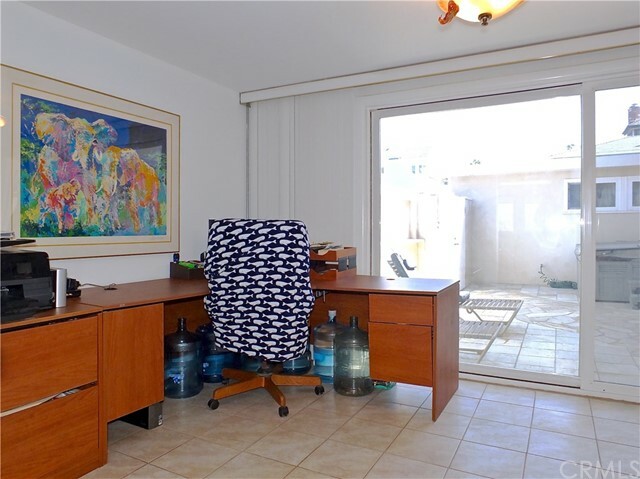 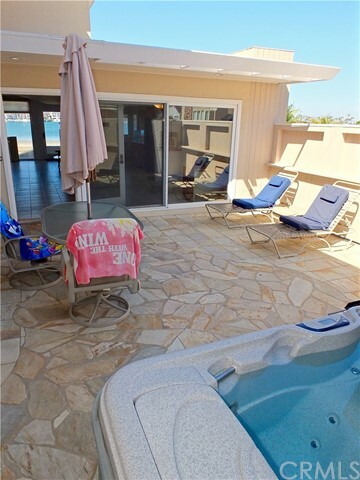 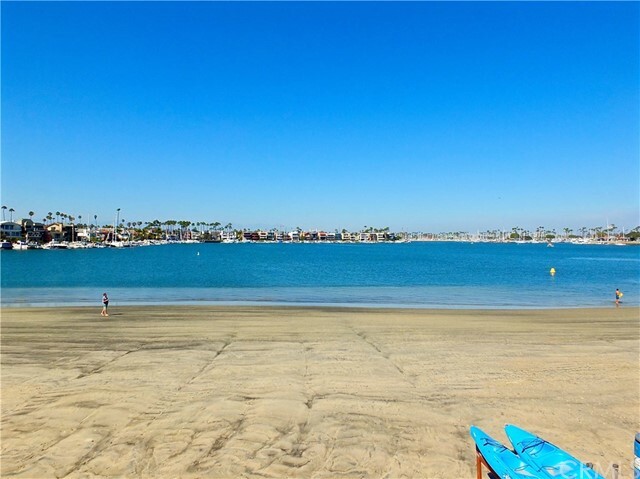 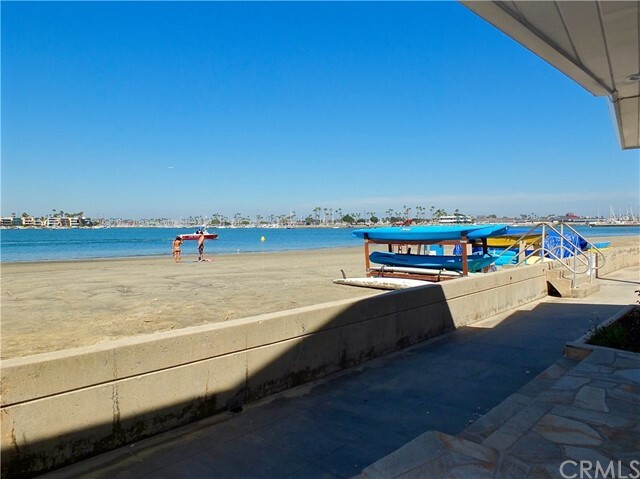 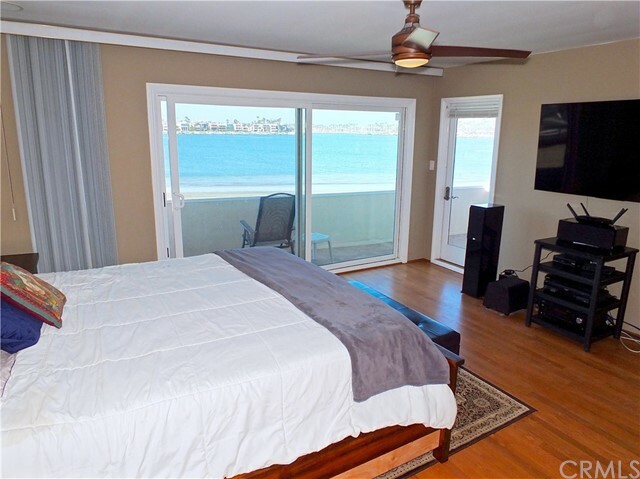 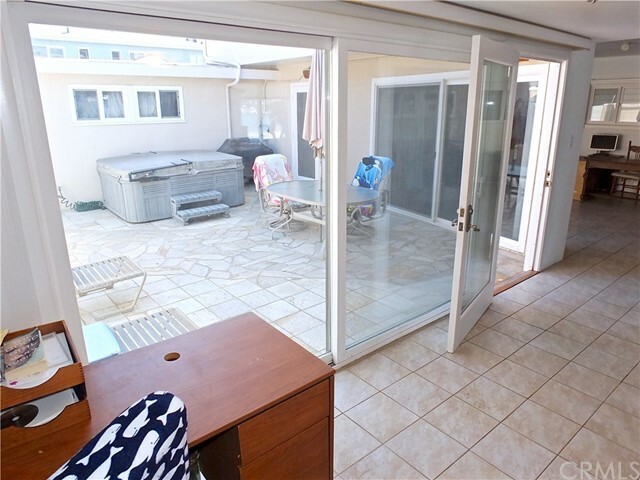 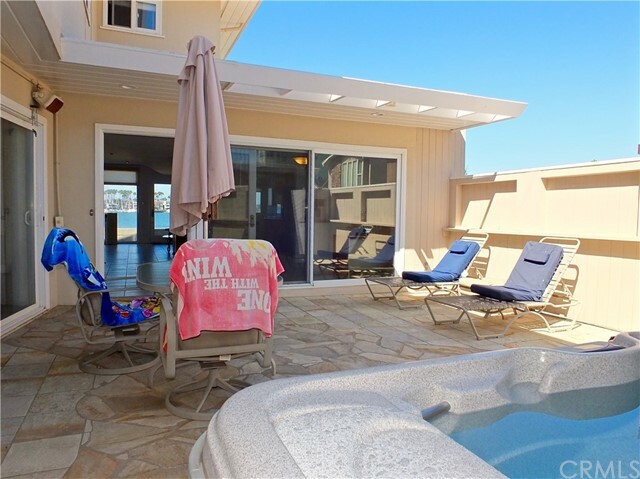 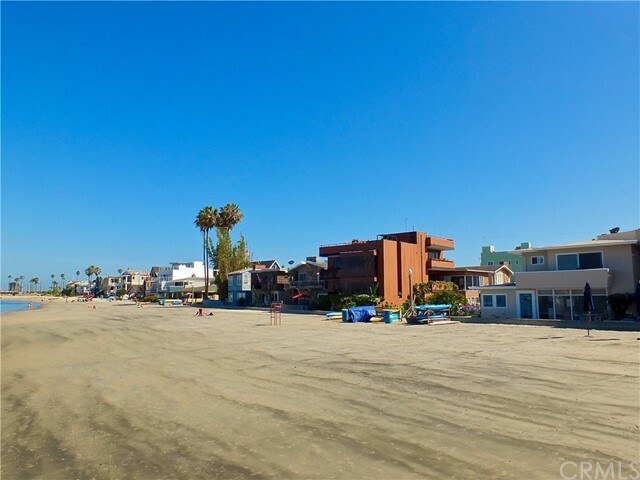 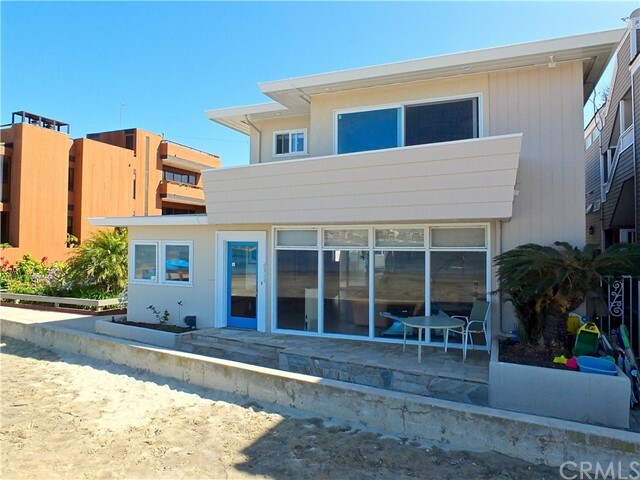 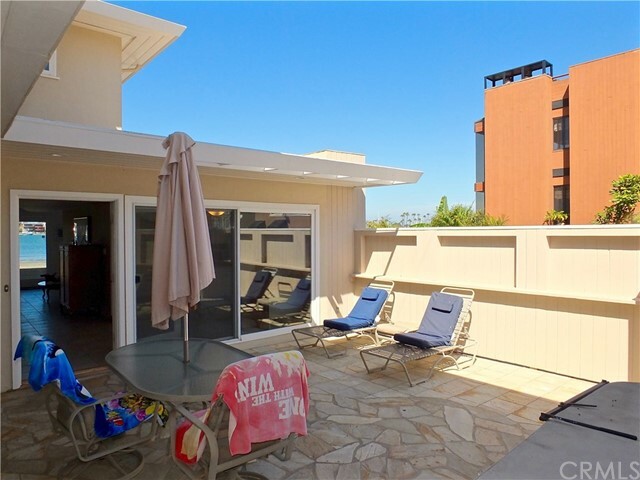 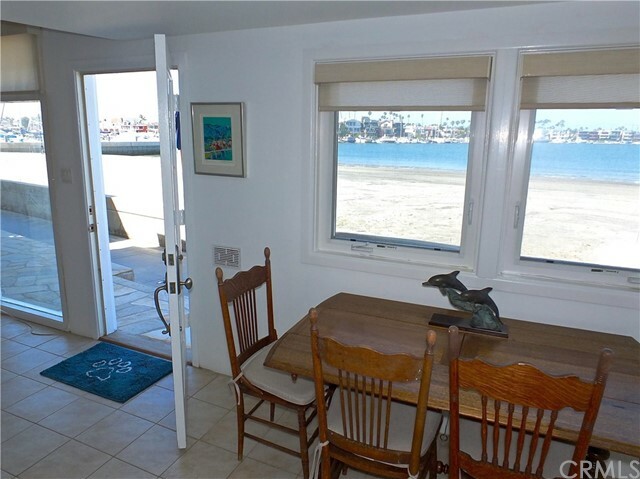 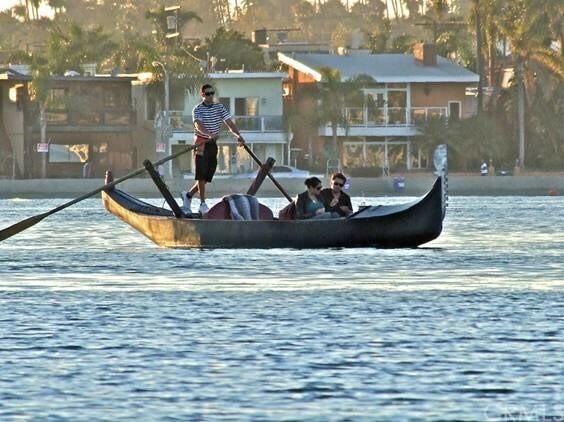 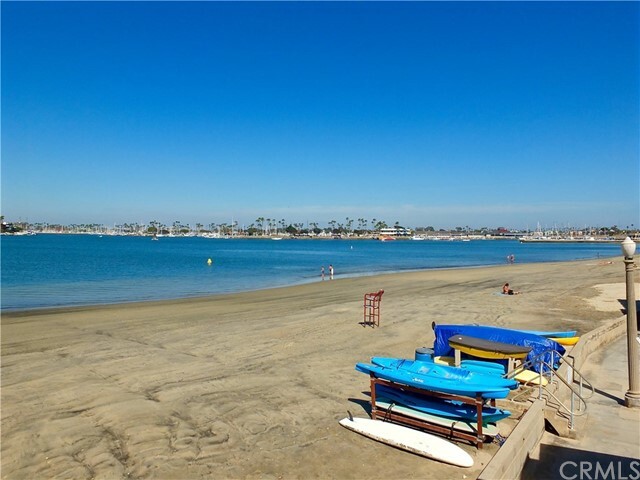 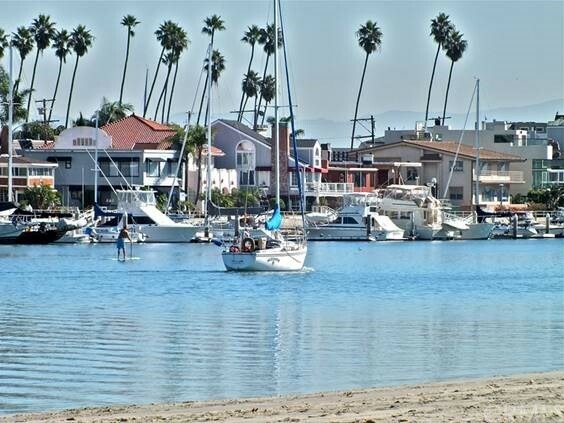 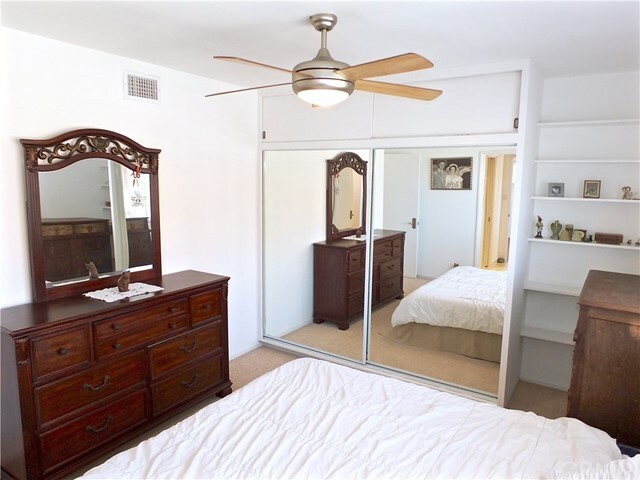 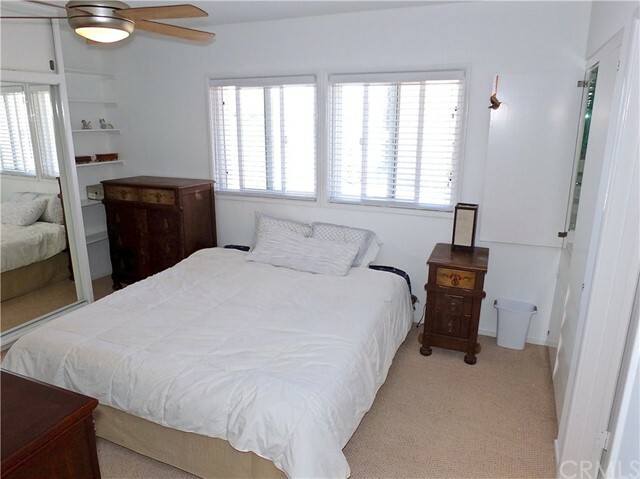 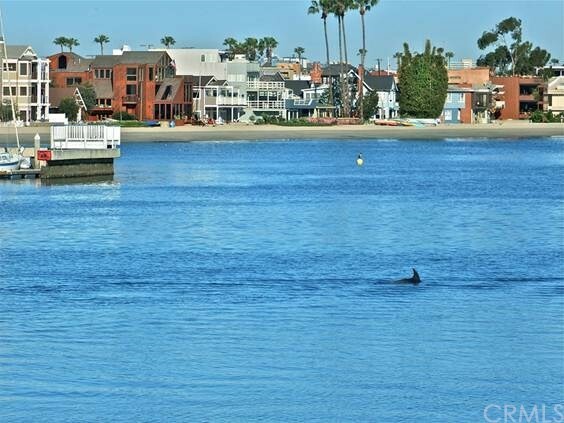 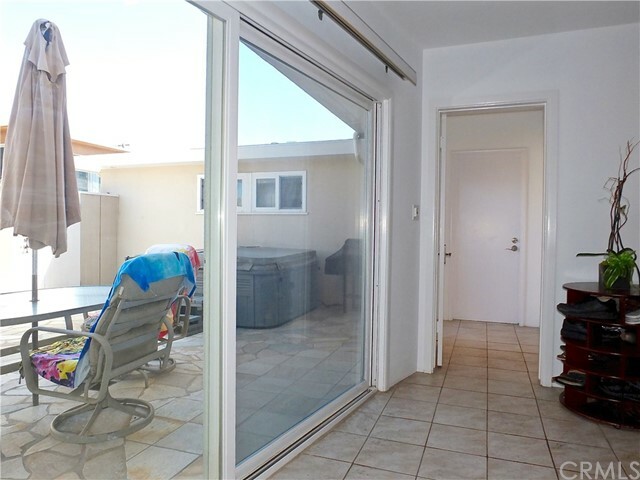 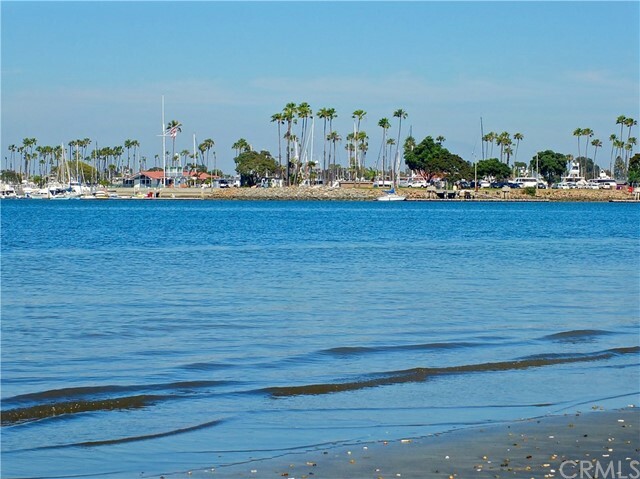 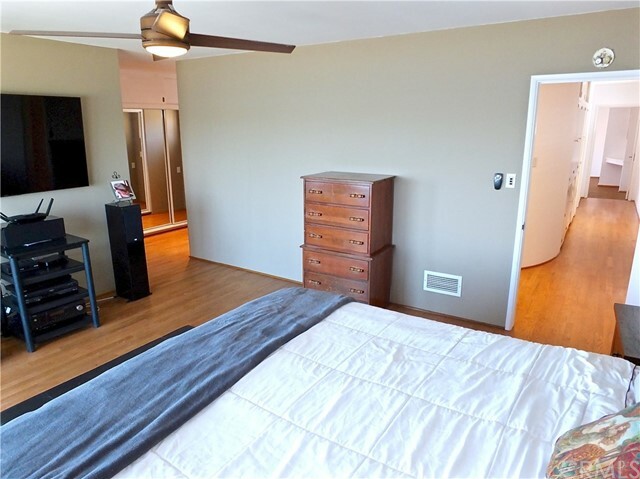 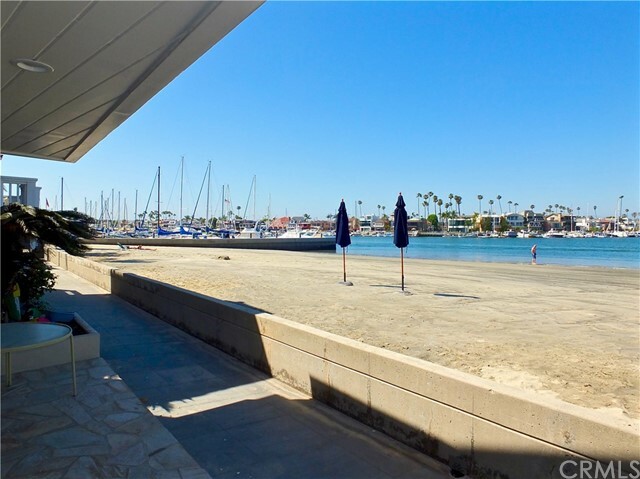 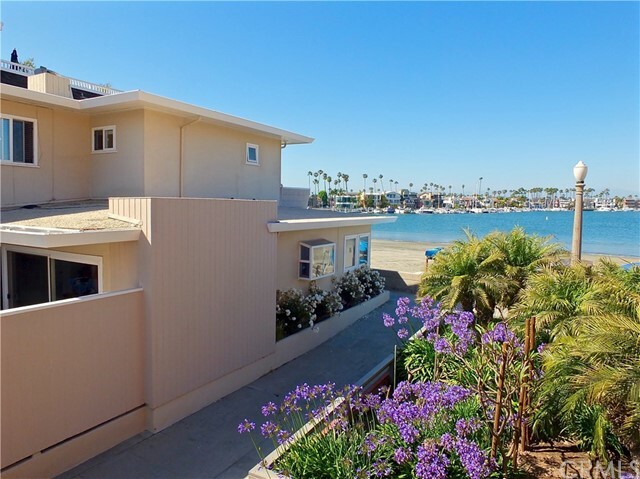 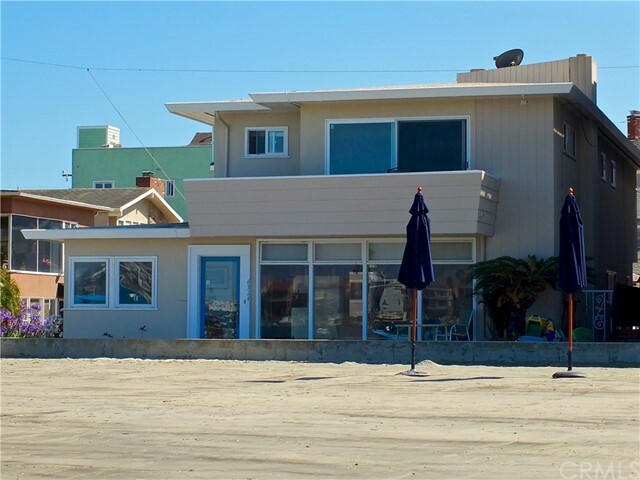 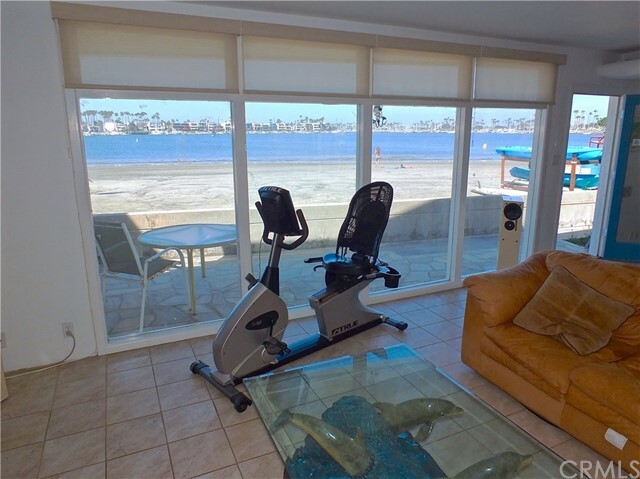 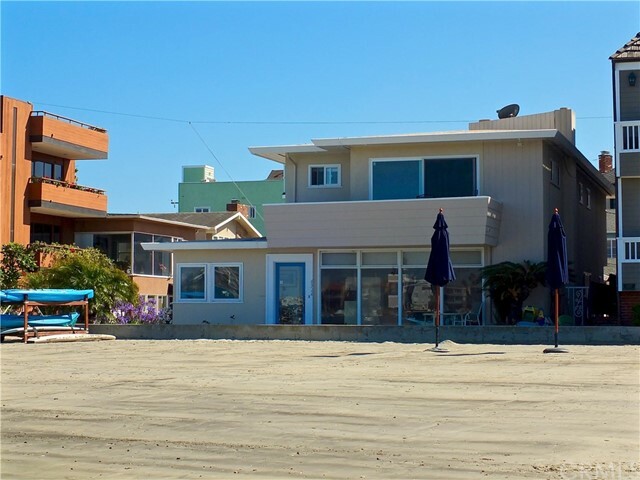 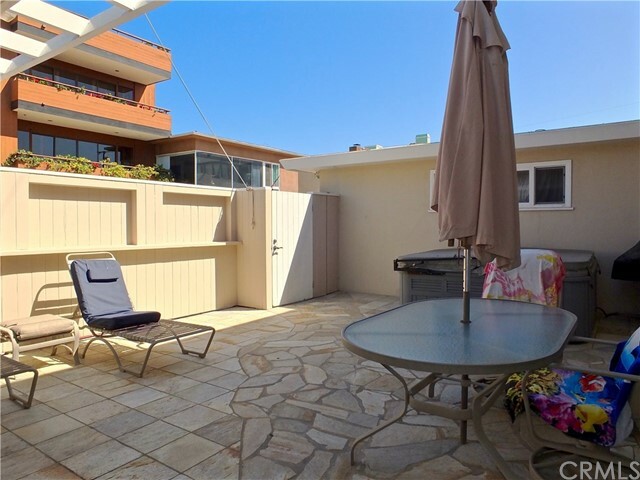 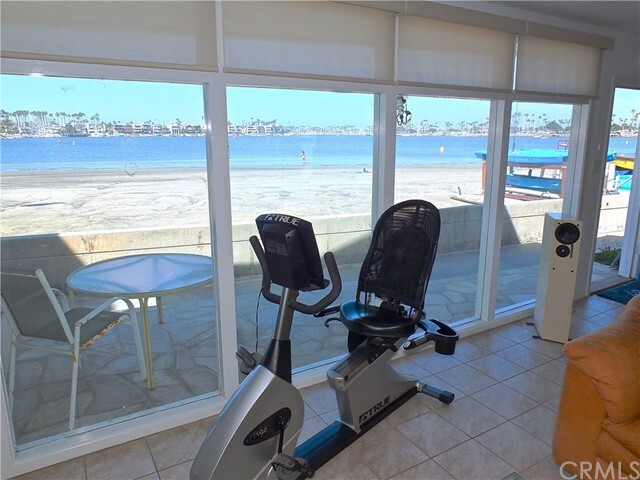 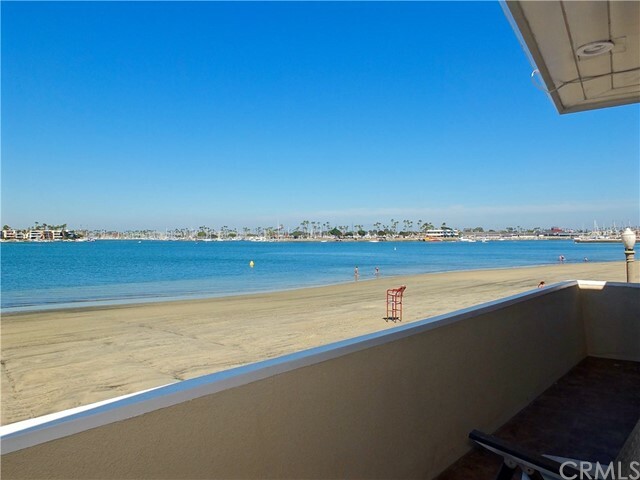 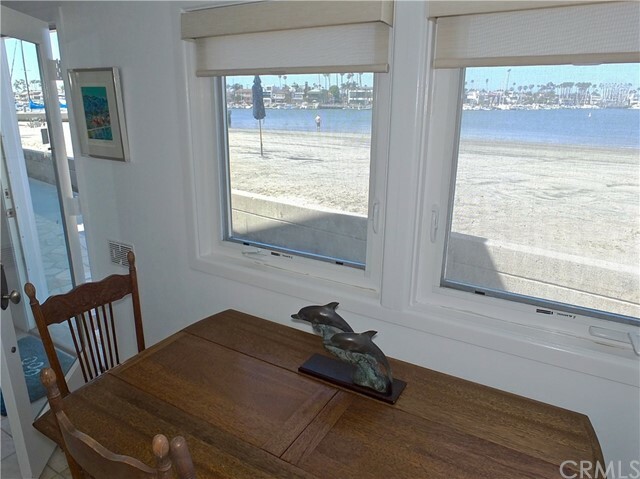 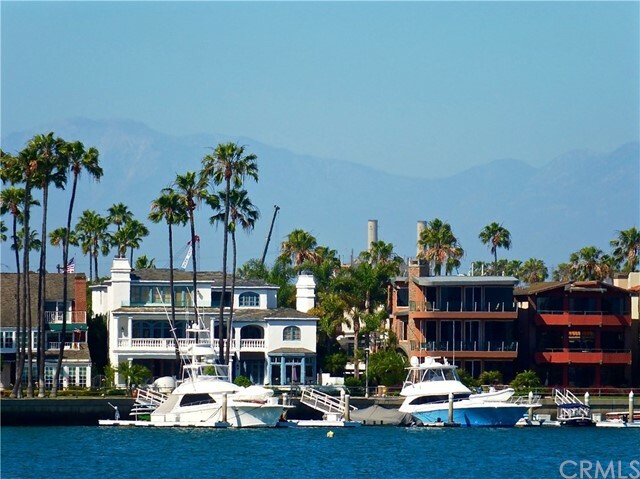 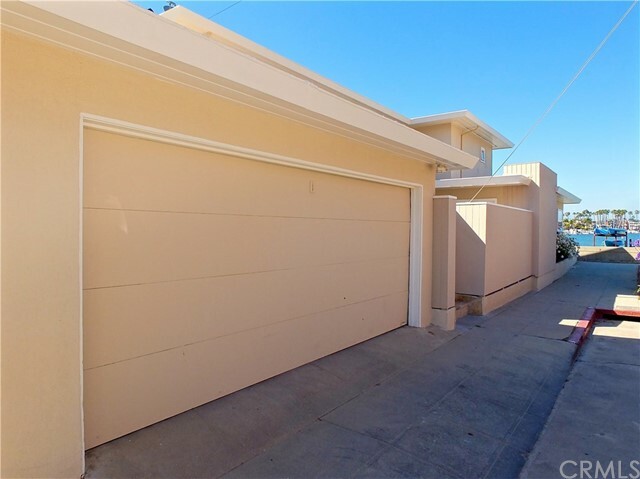 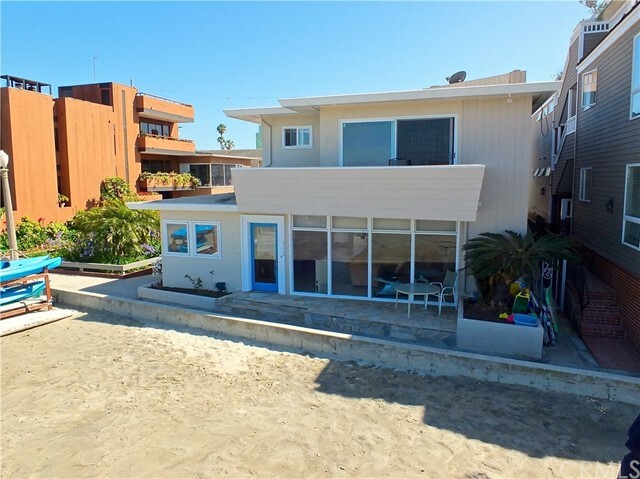 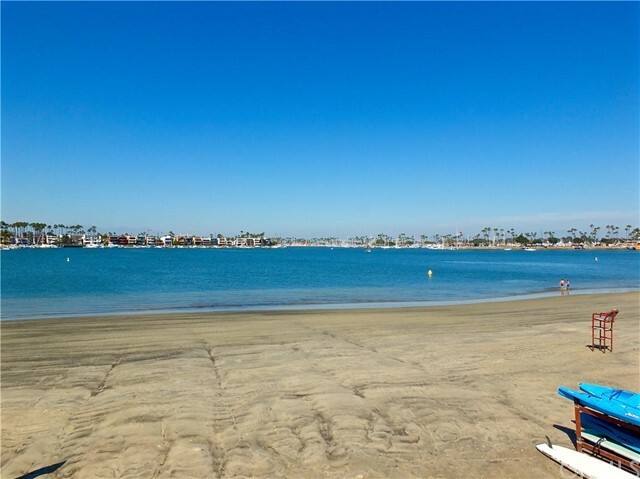 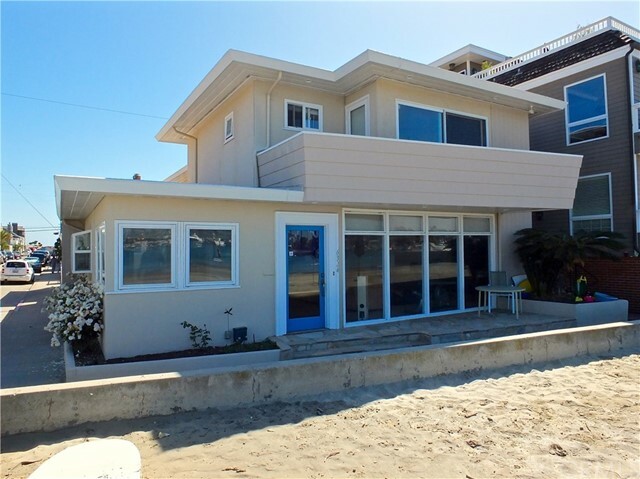 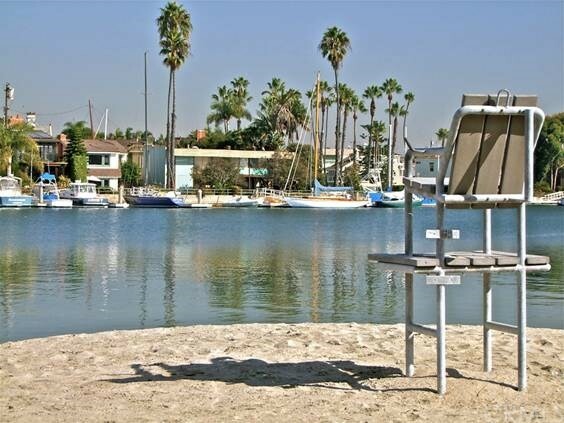 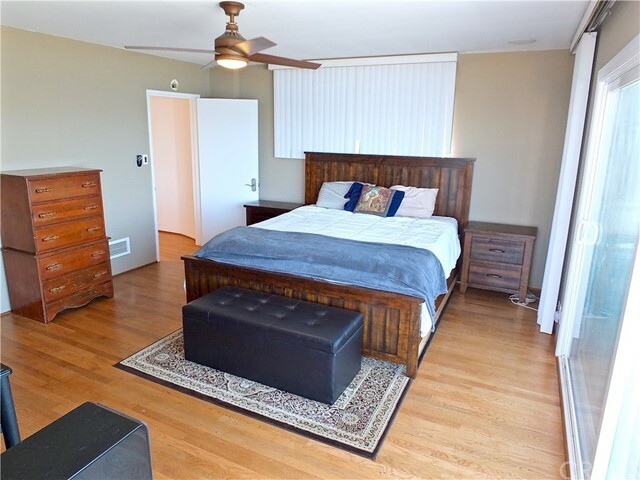 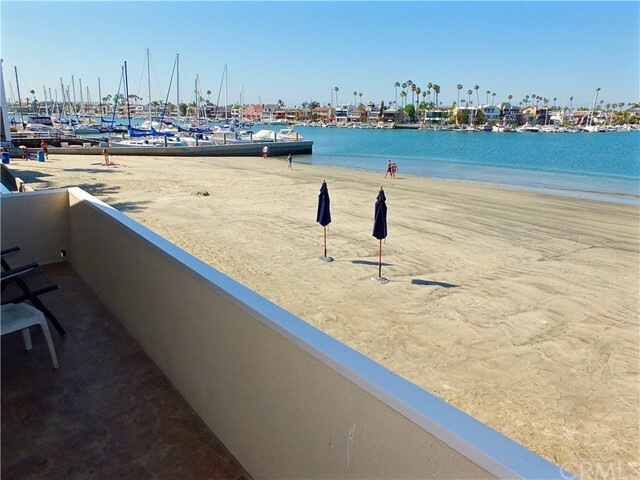 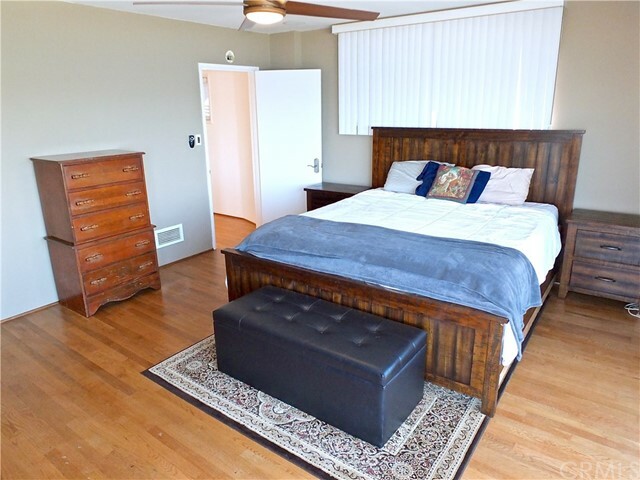 Enjoy the beach year round with the ability to remodel and/or expand on one of the Peninsula's premier locations with over a 180 degree view of Alamitos Bay. 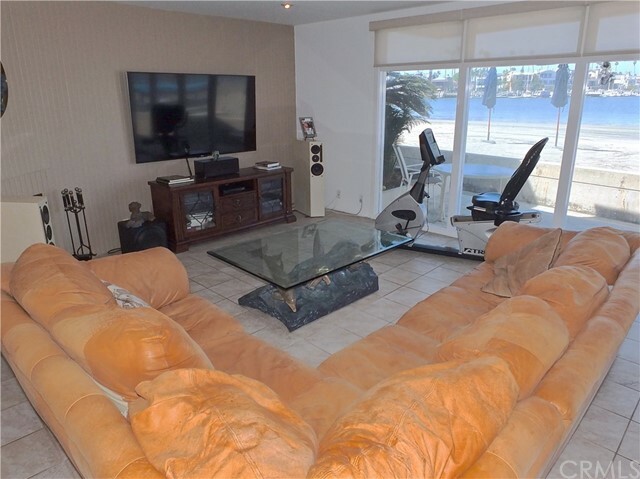 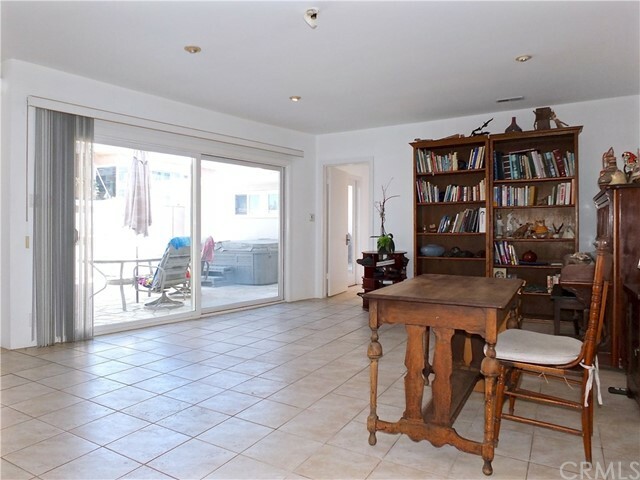 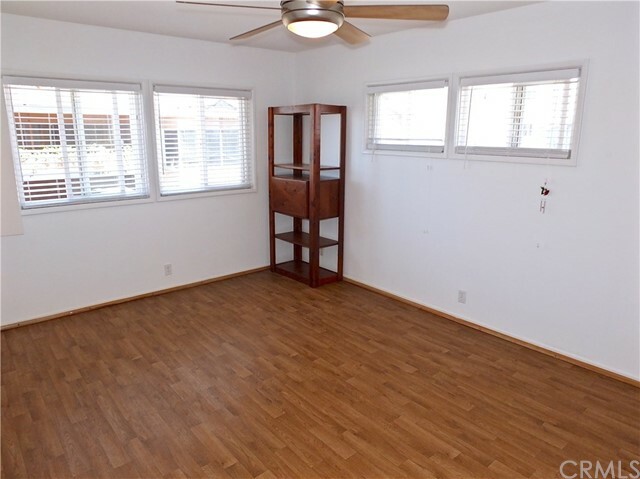 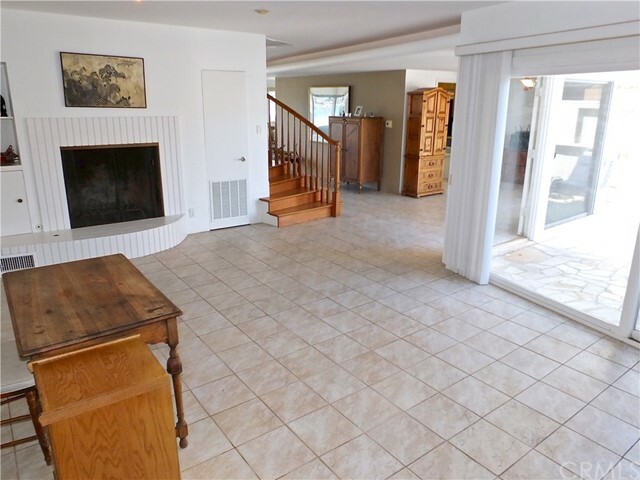 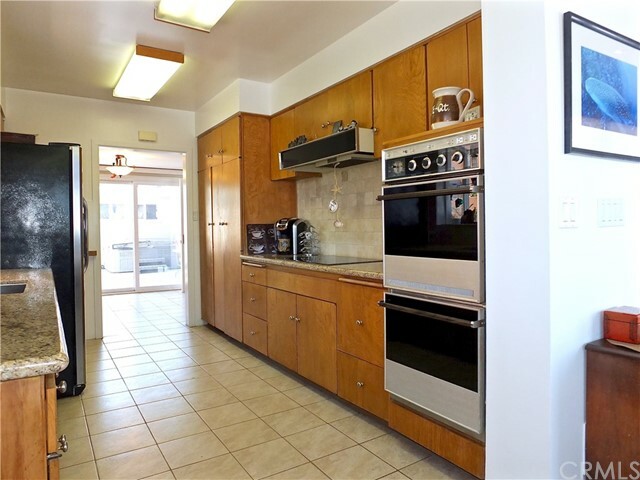 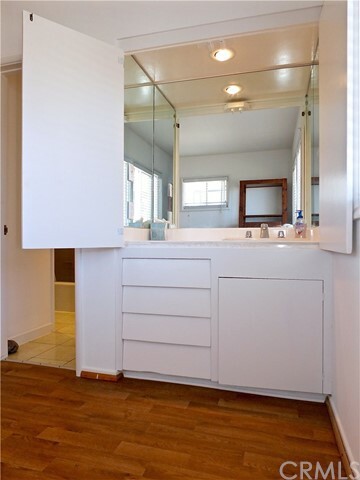 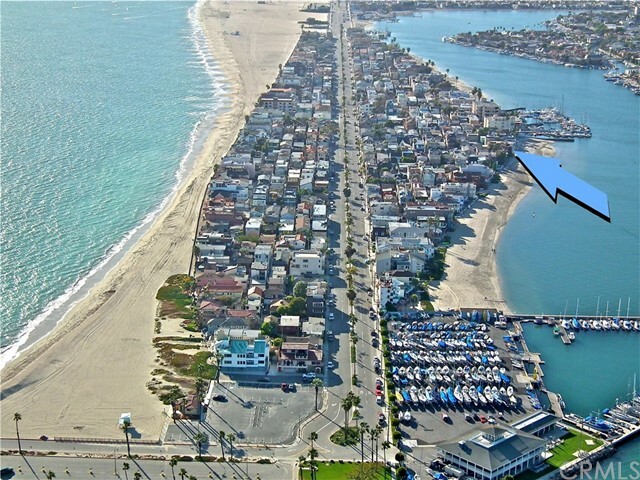 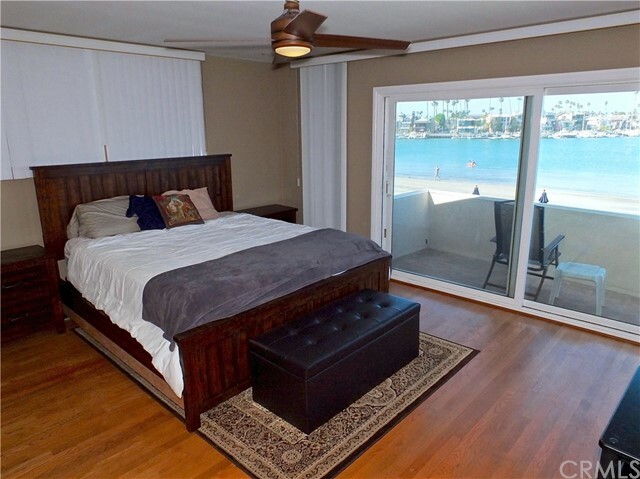 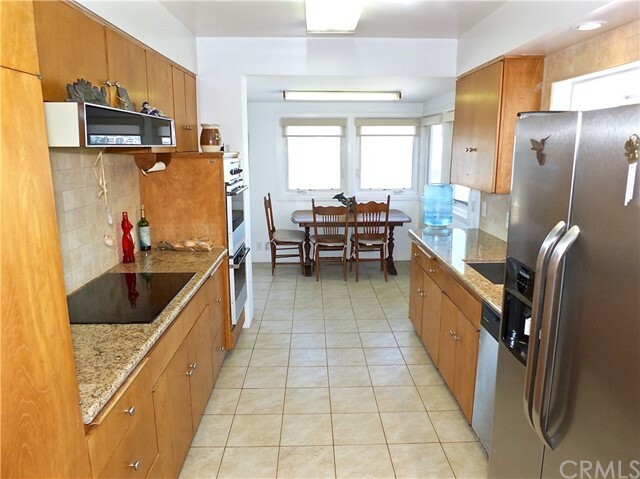 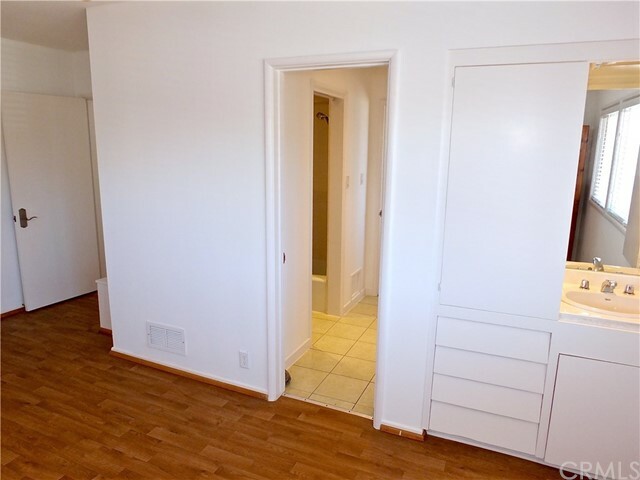 I would like more information regarding the property at 6324 E Bay Shore, Long Beach CA 90803 - (MLS #2590986).